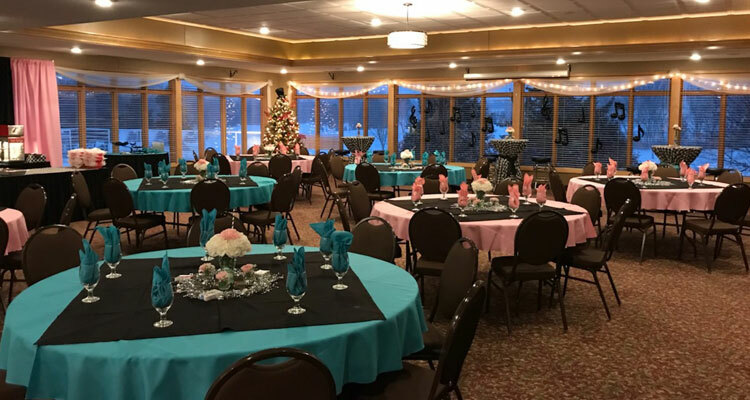 For your next meeting, class reunion, athletic event, Bat/Bar Mitzvah or other special occasion, let the staff at Crystal Lake make your event exceptional! 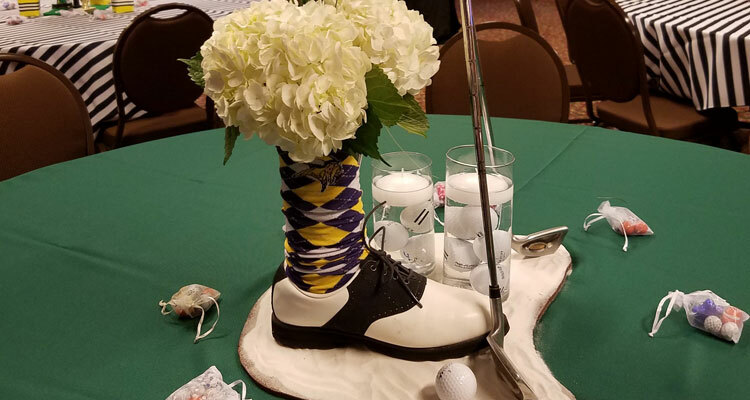 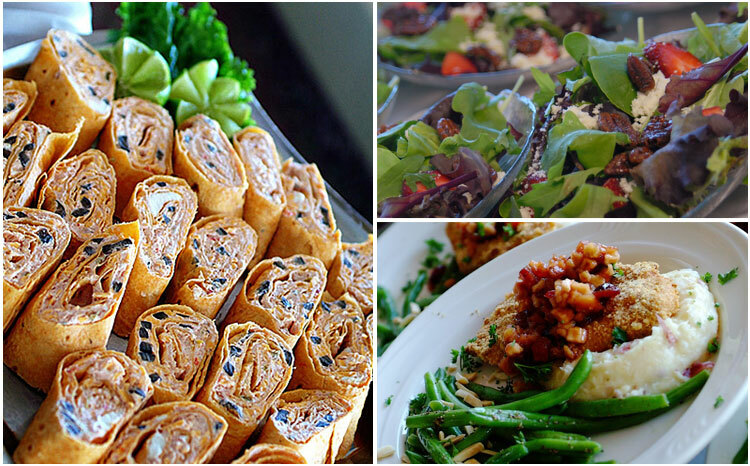 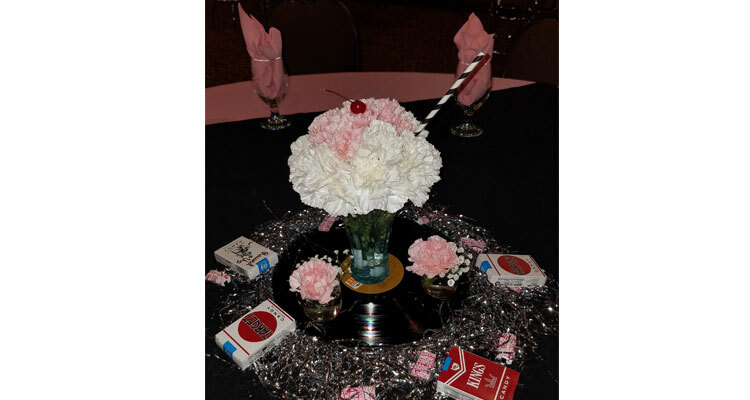 We take a lot of pride in our ability to customize menus and décor for your event’s specific needs. 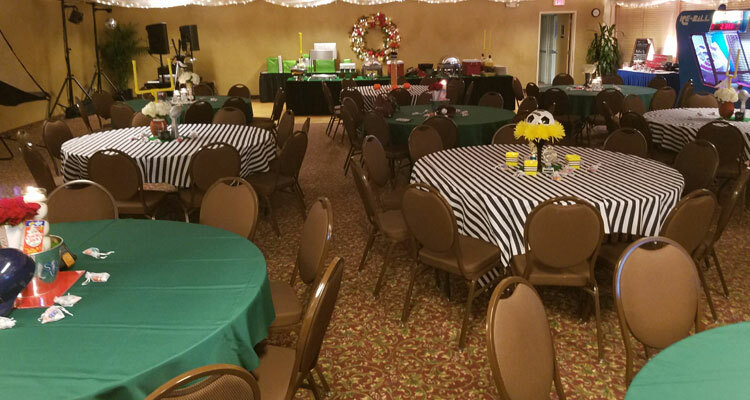 Take advantage of our full service décor department and turn your next Corporate or Holiday party into something unique by choosing one of the many themes available through our full service décor department. 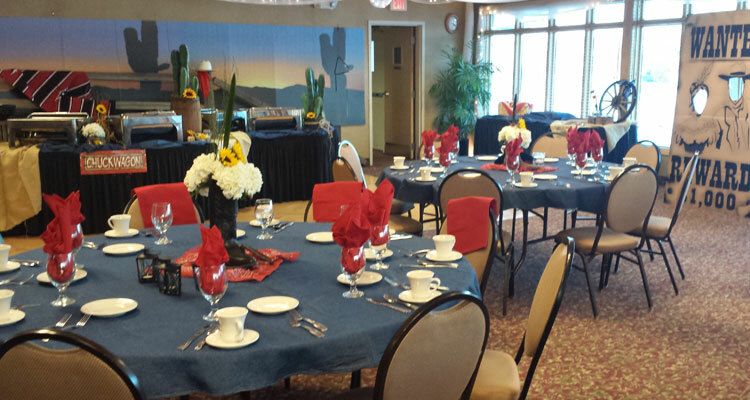 You can be assured that you and your guests will enjoy a most memorable experience at Crystal Lake. 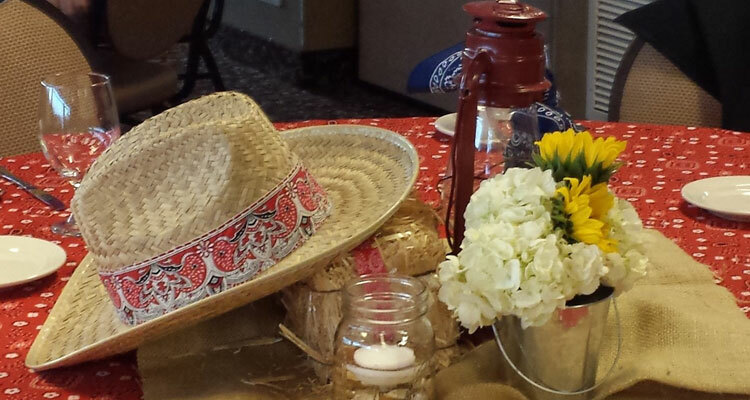 "The decorations were amazing & really completed our "beach themed" reception."